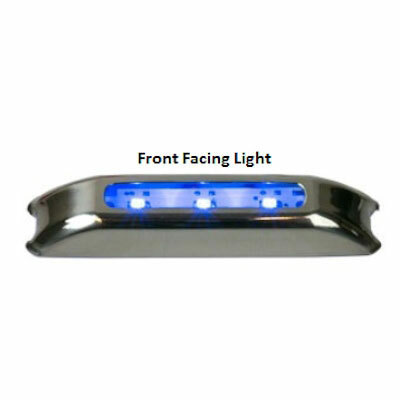 Currently displaying all 56 products in this category. Mount: Surface, Dimensions: 8" x 2.5" x 1.36"
Mount: Recessed, Dimensions: 3" dia., Cutout: 2"
Mount: Recessed, Dimensions: 2.95" dia., Cutout: 2" dia. 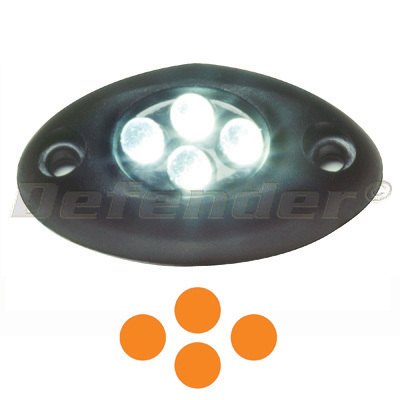 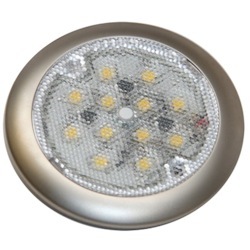 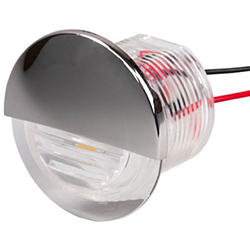 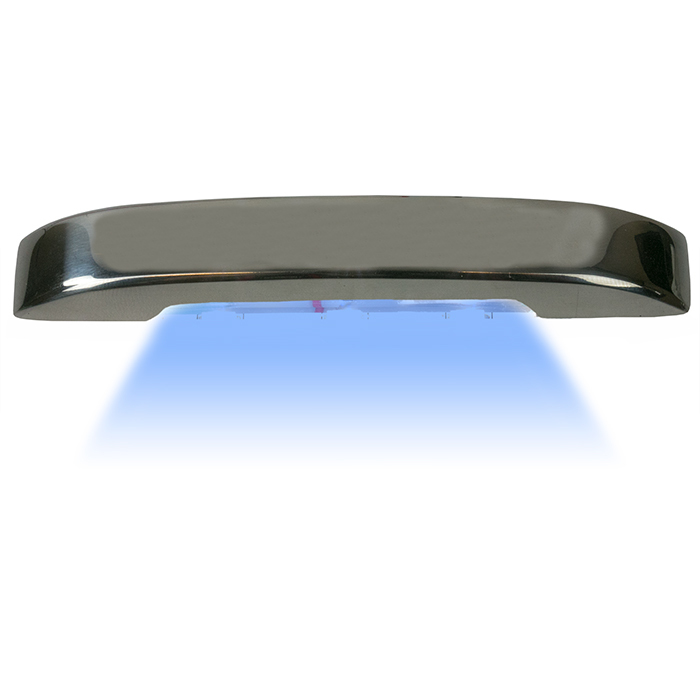 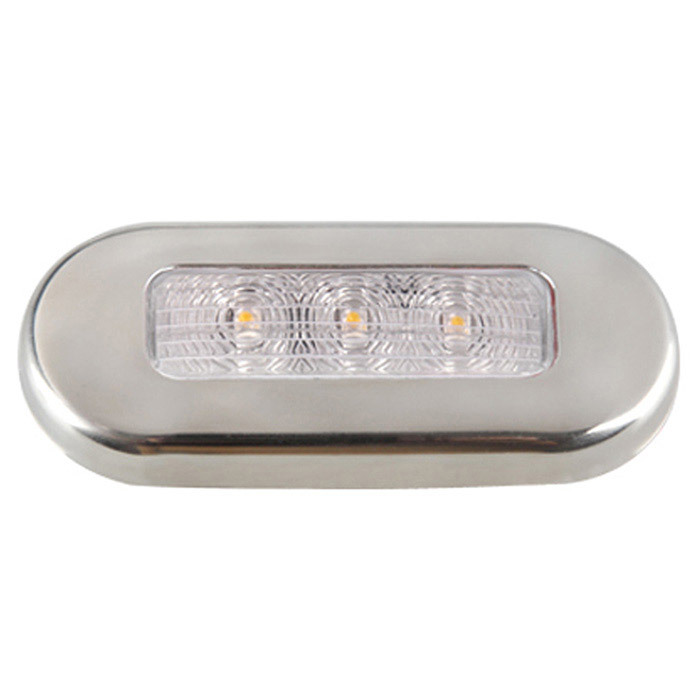 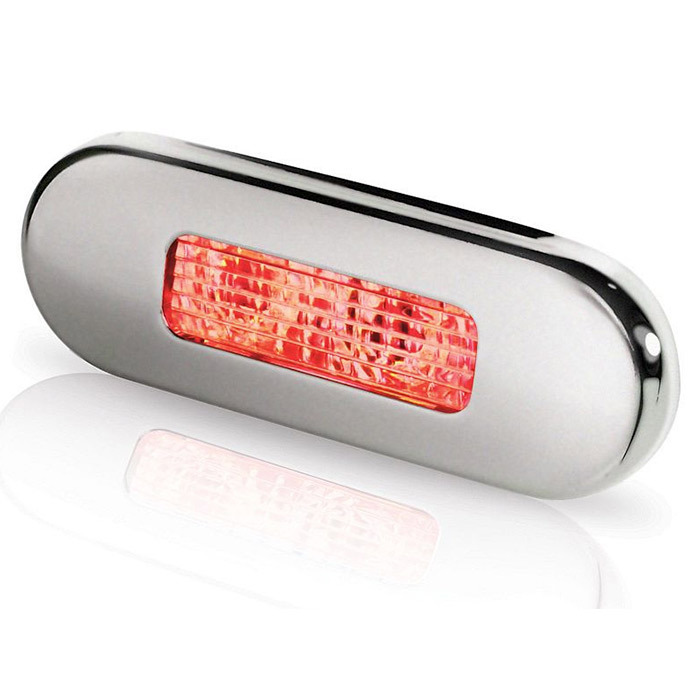 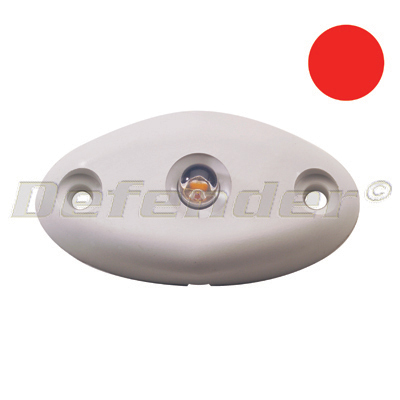 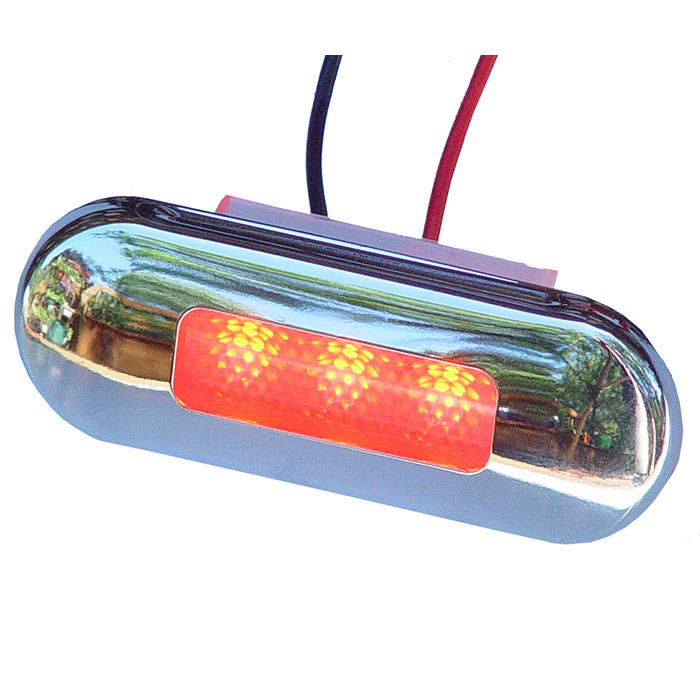 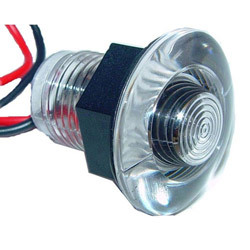 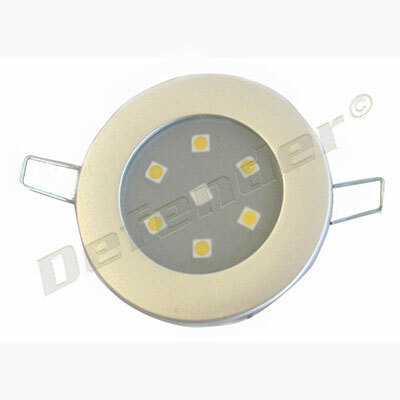 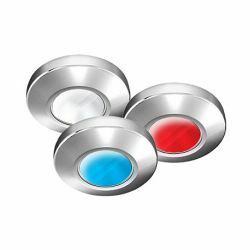 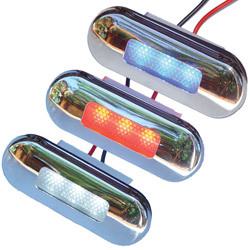 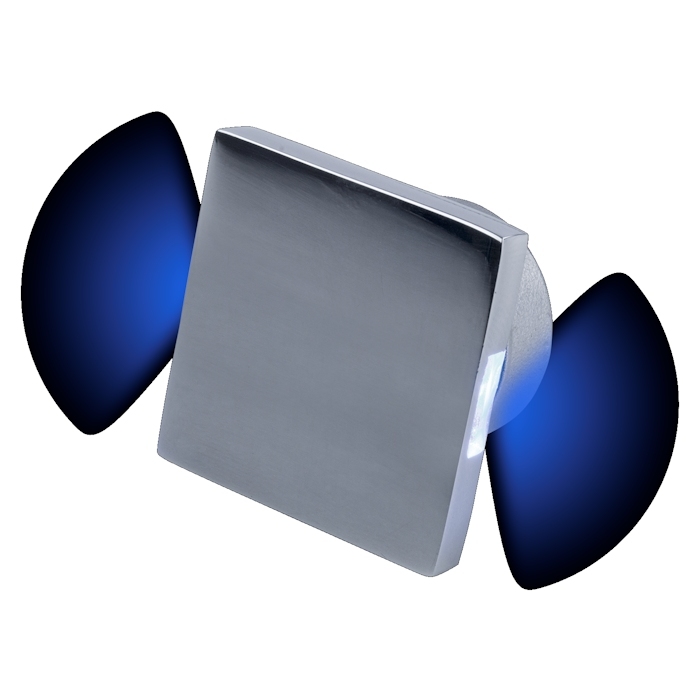 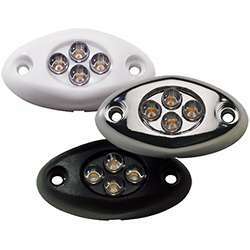 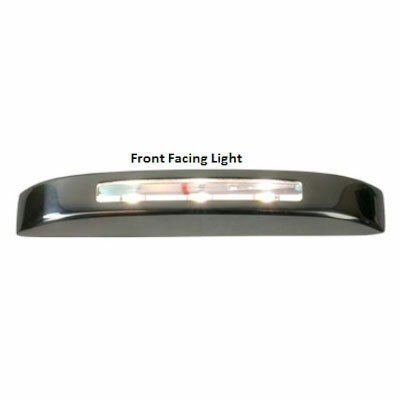 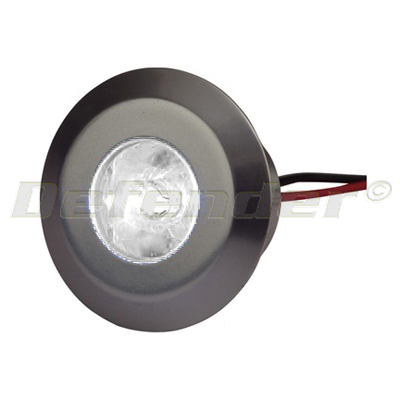 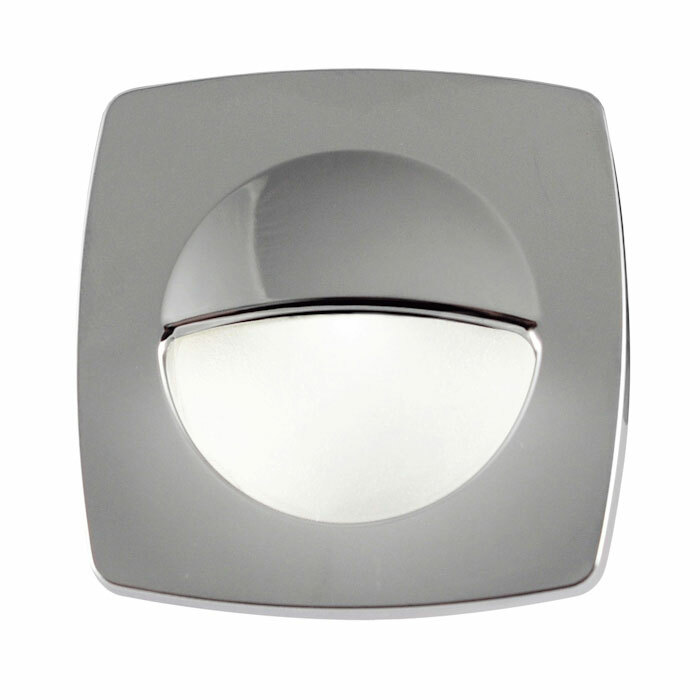 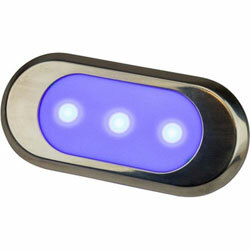 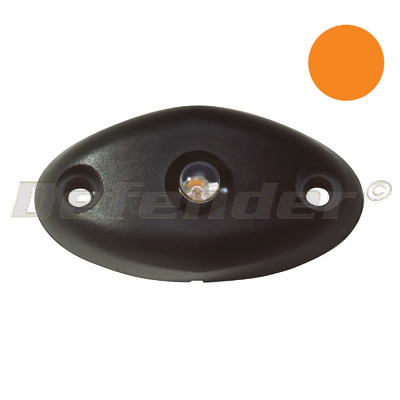 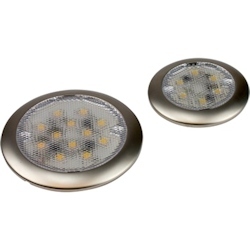 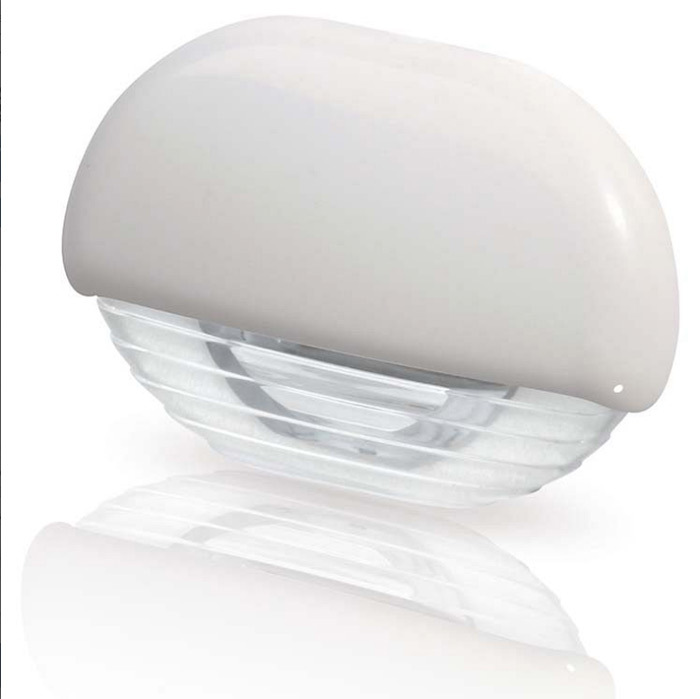 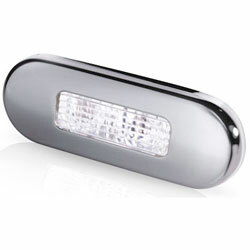 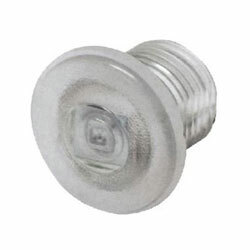 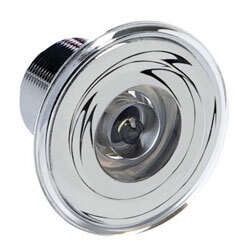 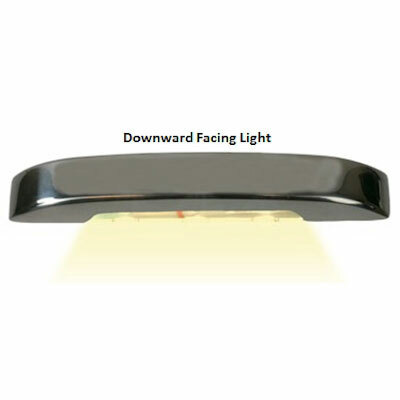 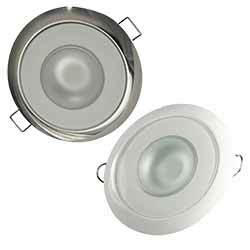 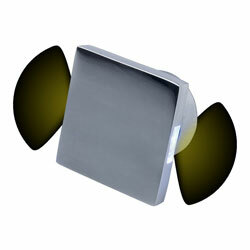 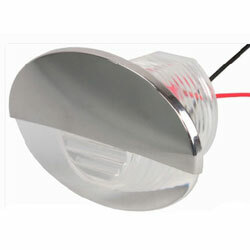 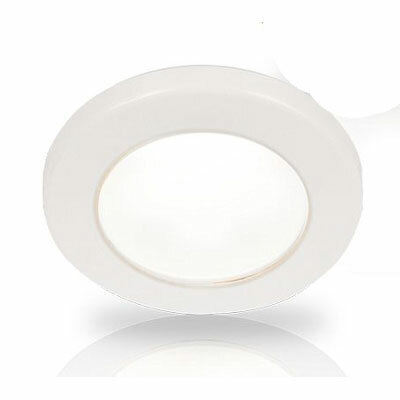 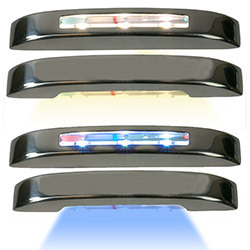 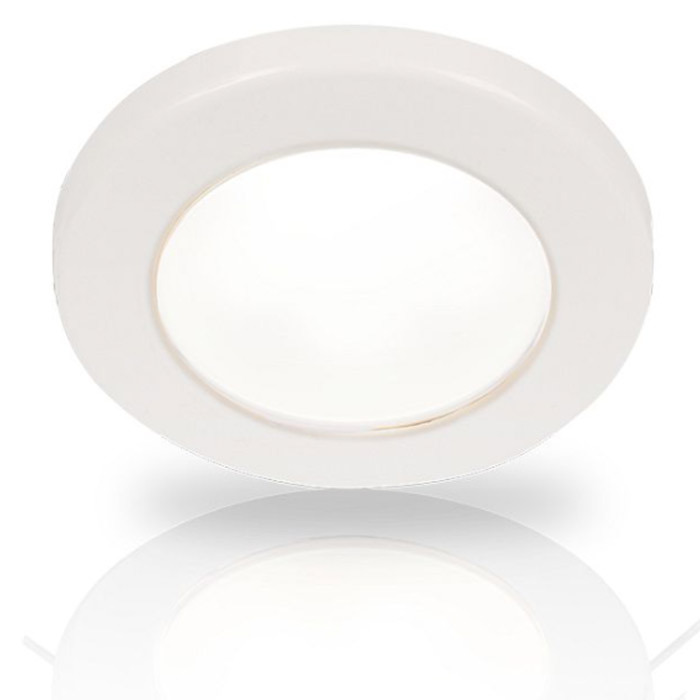 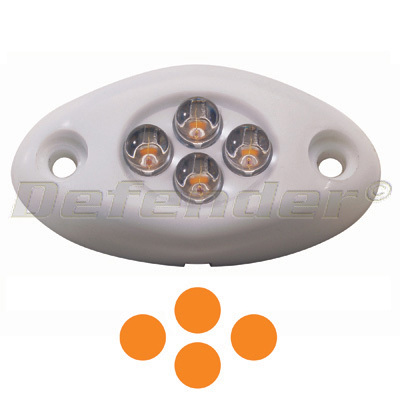 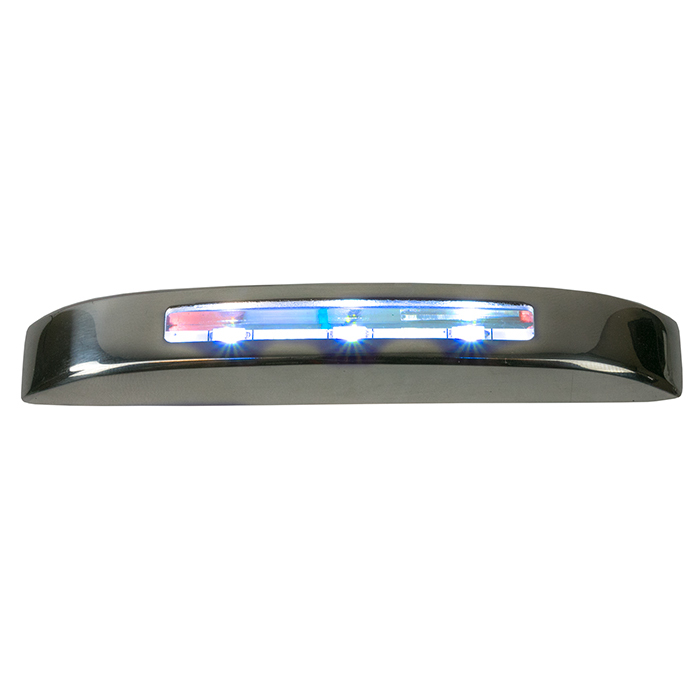 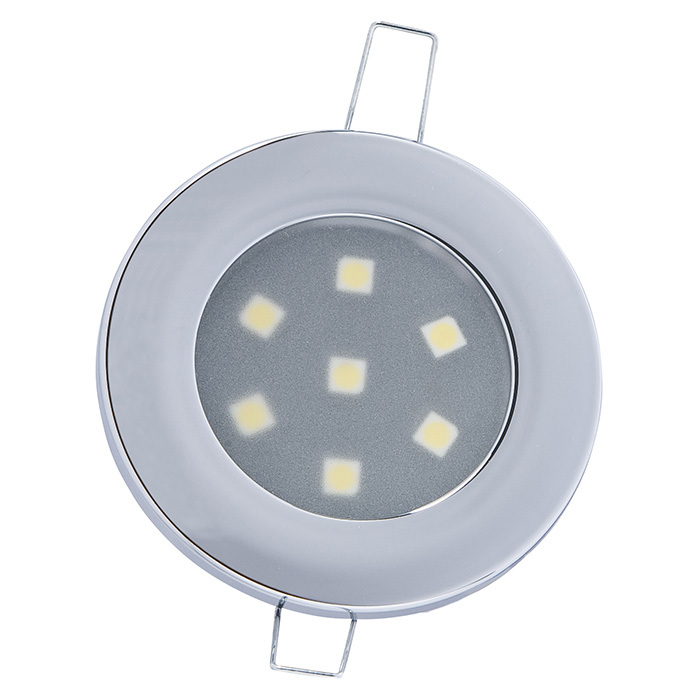 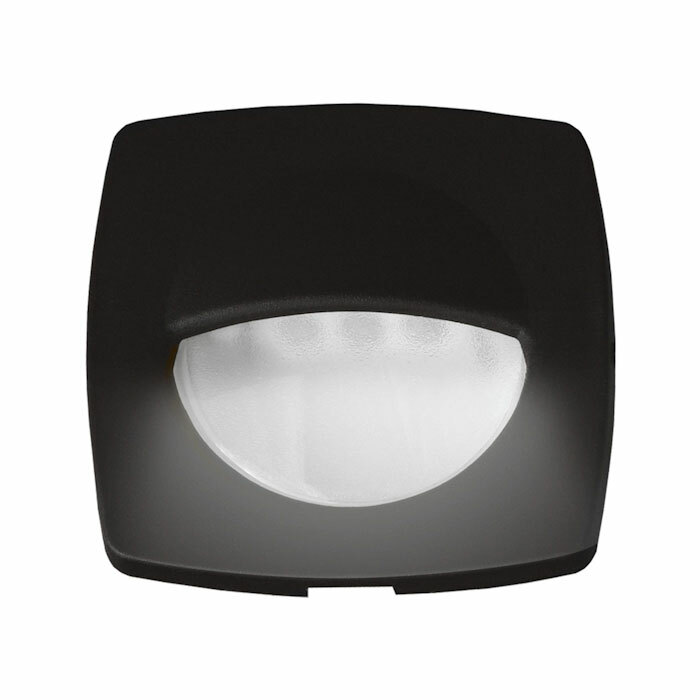 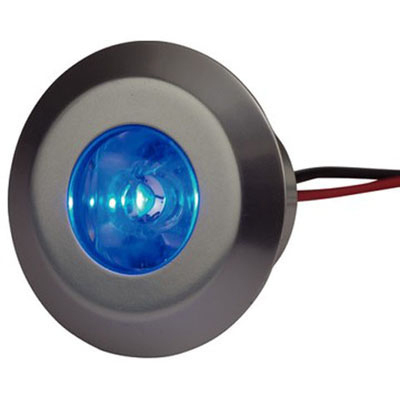 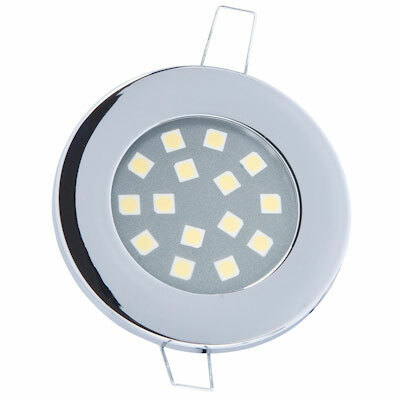 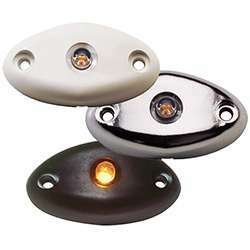 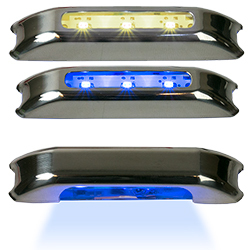 Mount: 3/4" Cutout, Light Dimensions 3" x 1-1/4"
Mount: Recessed, Dimensions: 1.5" dia., Cutout: 0.875" dia. 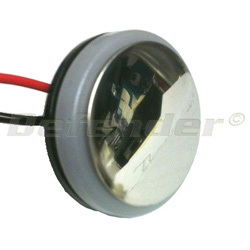 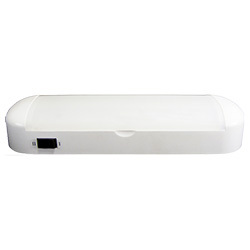 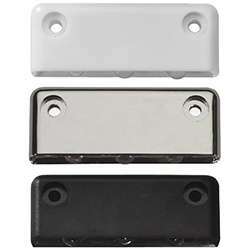 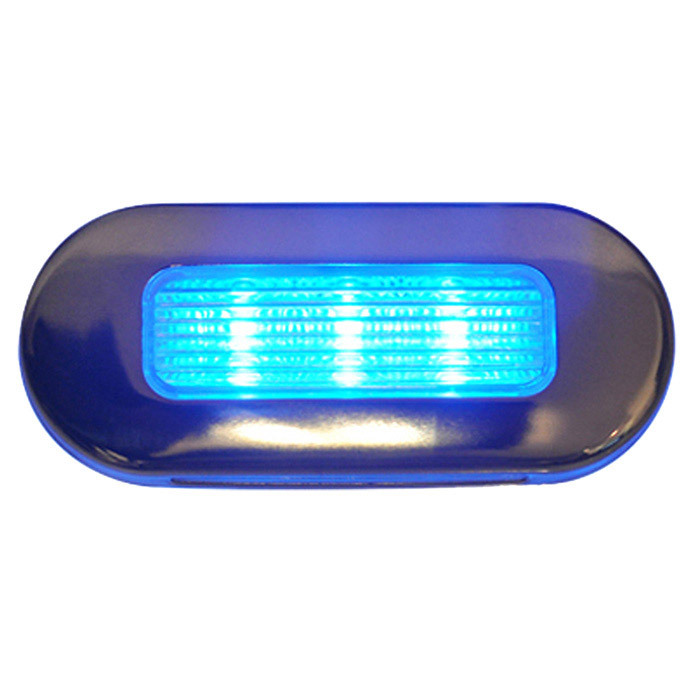 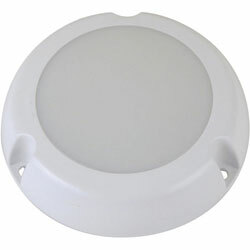 Mount: Recessed, Dimensions: 3.3" x 1.14"
Mount: Recessed, Dimensions: 1.77" x 1.24", Cutout: 1" dia. 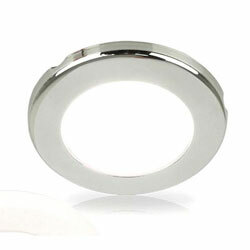 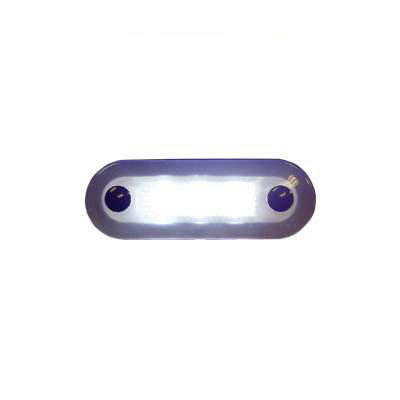 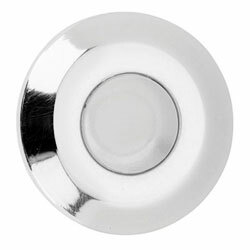 Mount: Recessed, Dimensions: 3.15" dia., Cutout: 2.75" dia. 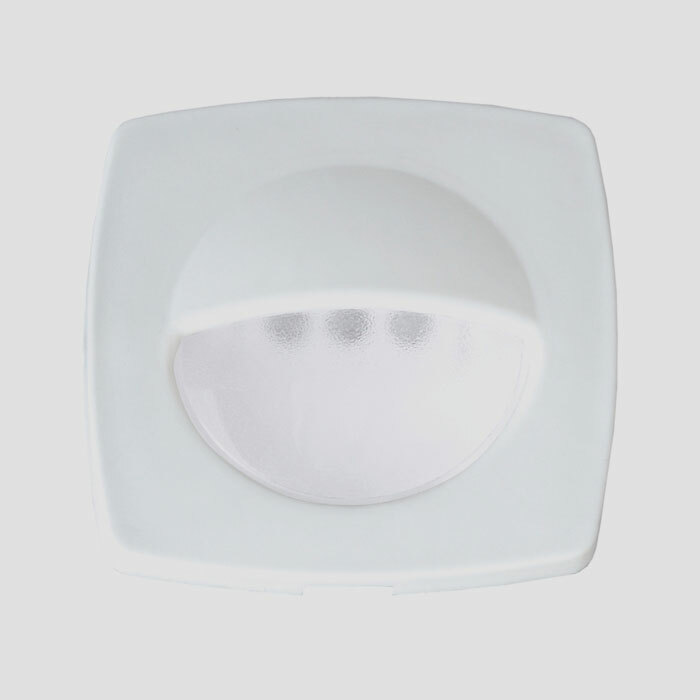 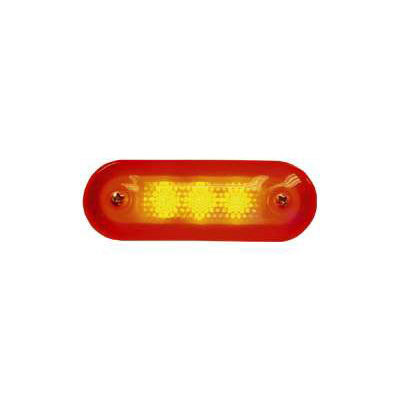 Mount: Recessed, Dimensions: 3.50" dia., Cutout: 2.59" dia. 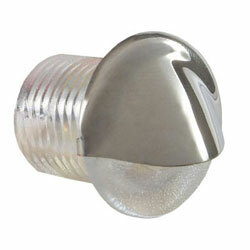 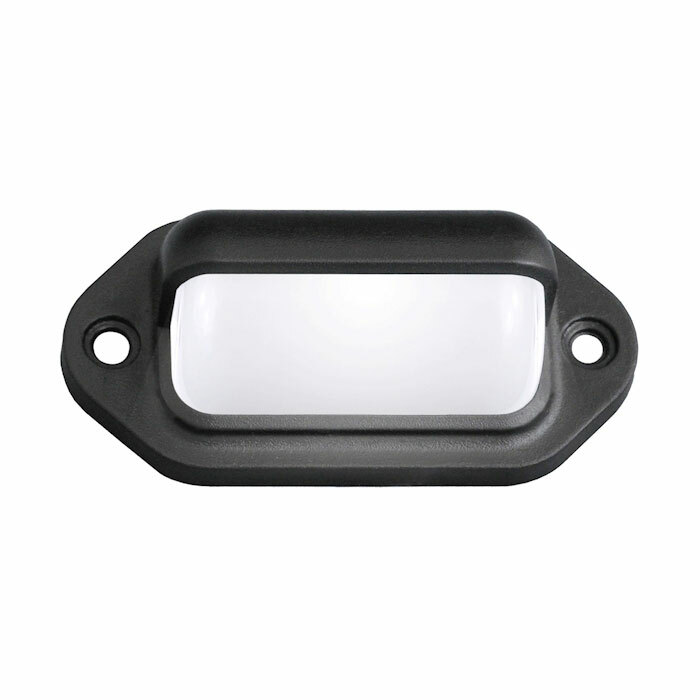 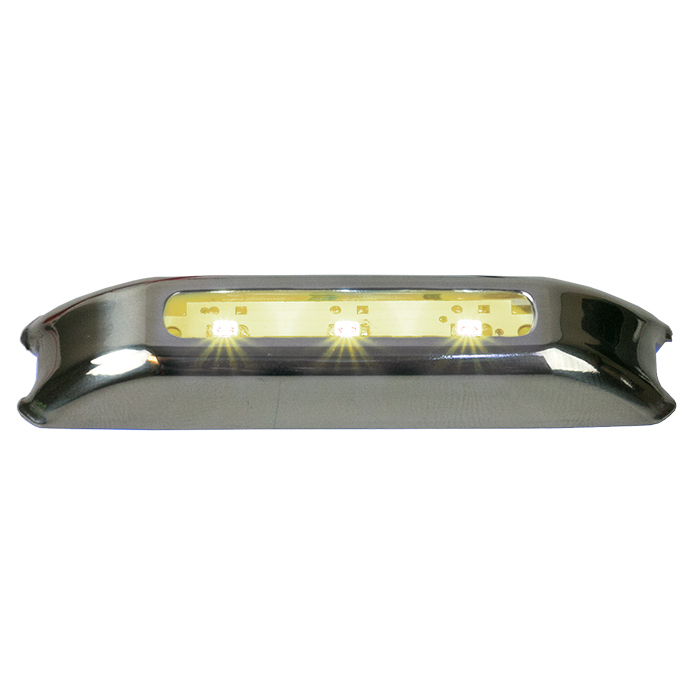 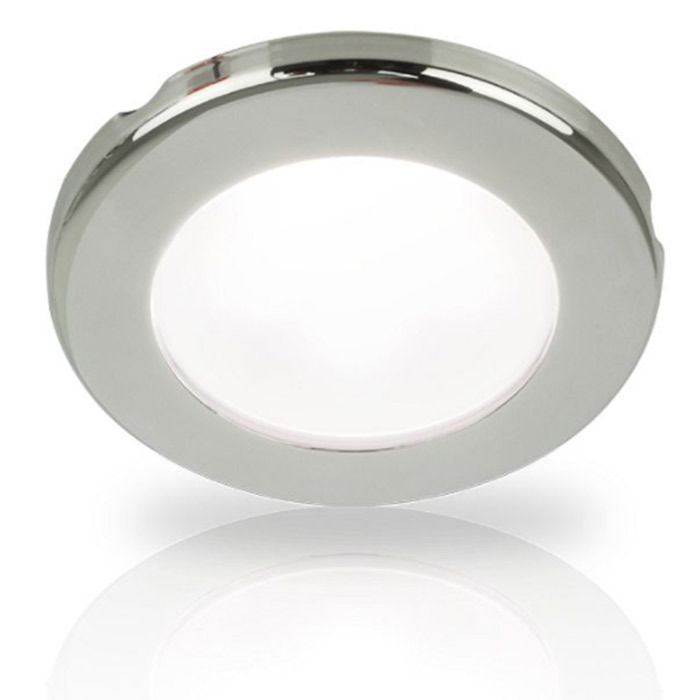 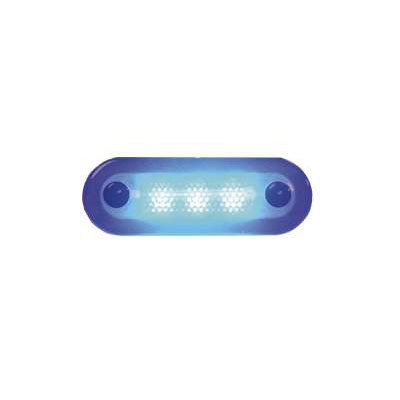 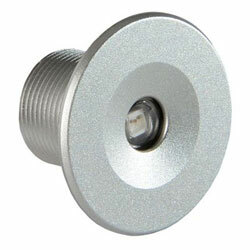 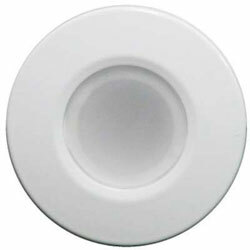 Mount: Recessed, Dimensions: 1.80" dia., Cutout: 1.25" dia. 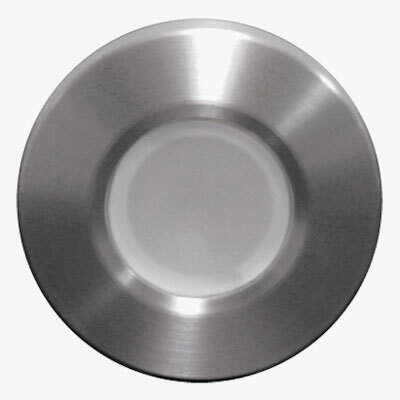 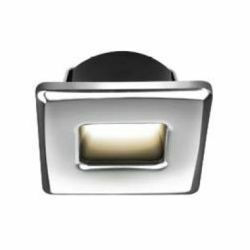 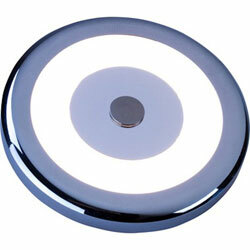 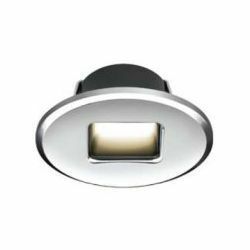 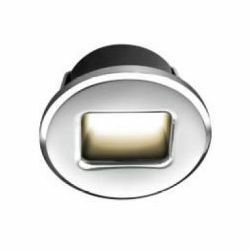 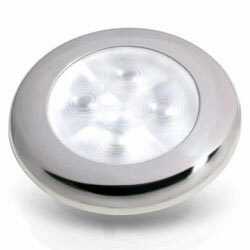 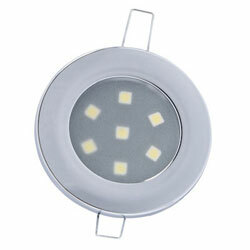 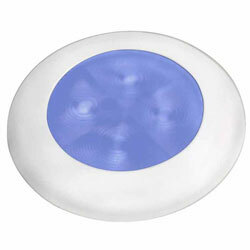 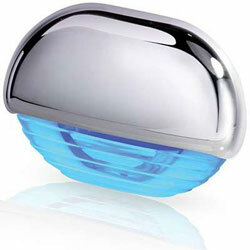 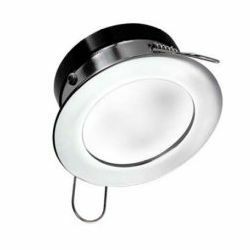 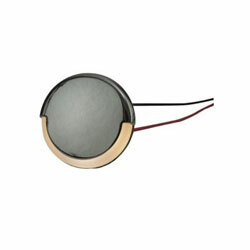 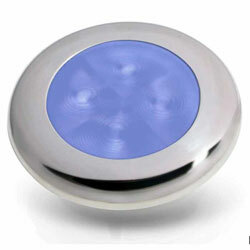 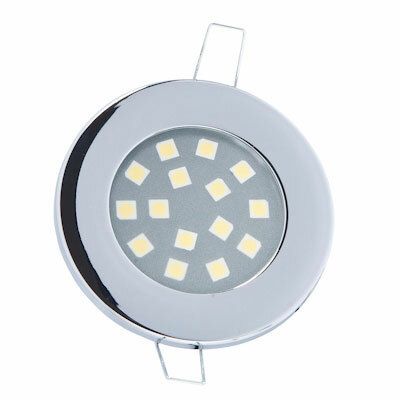 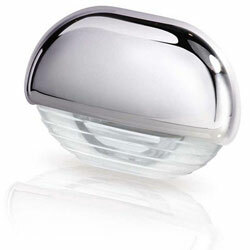 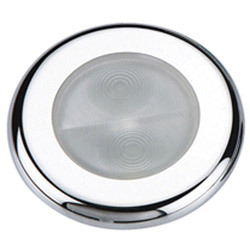 Mount: Recessed, Dimensions: 2.30" x 1.80", Cutout: 1.25" dia. 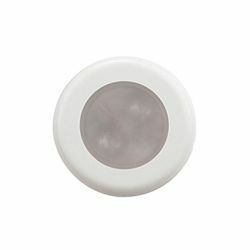 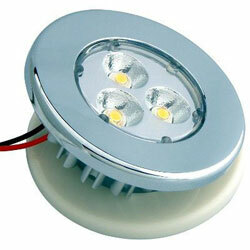 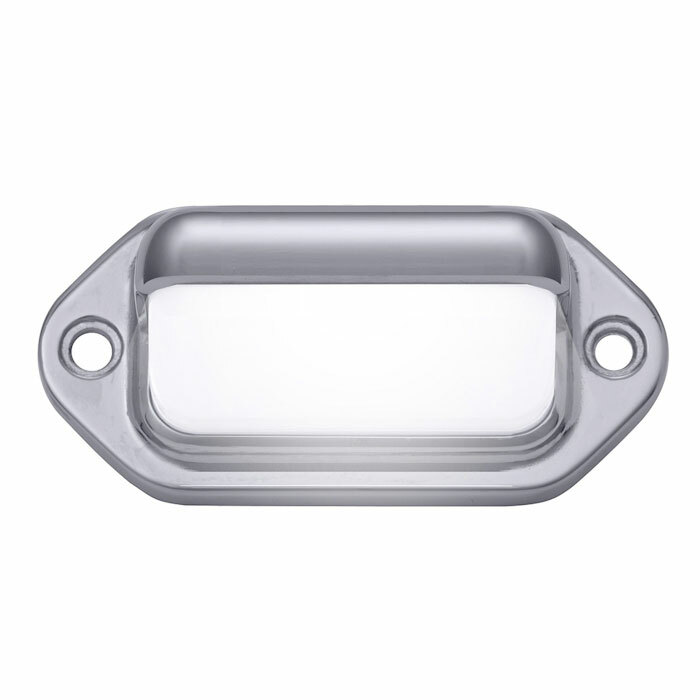 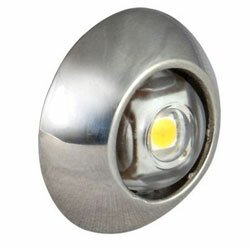 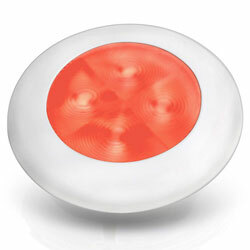 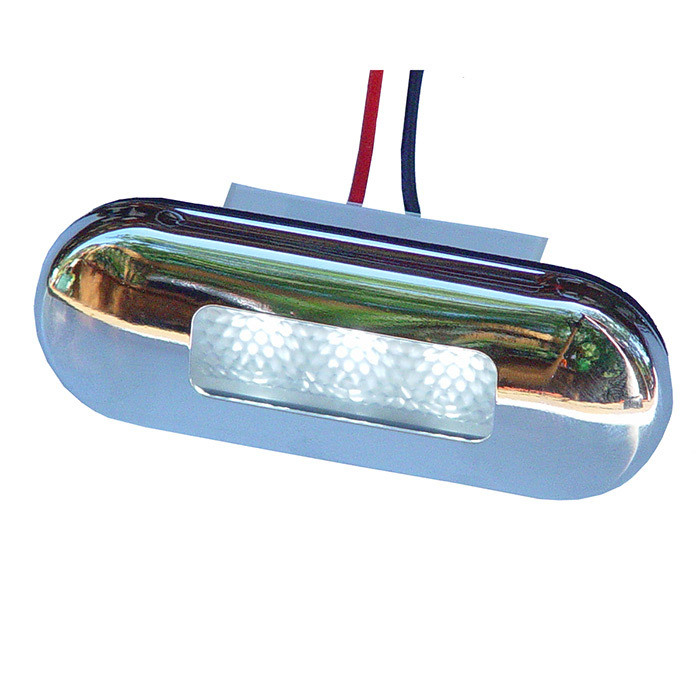 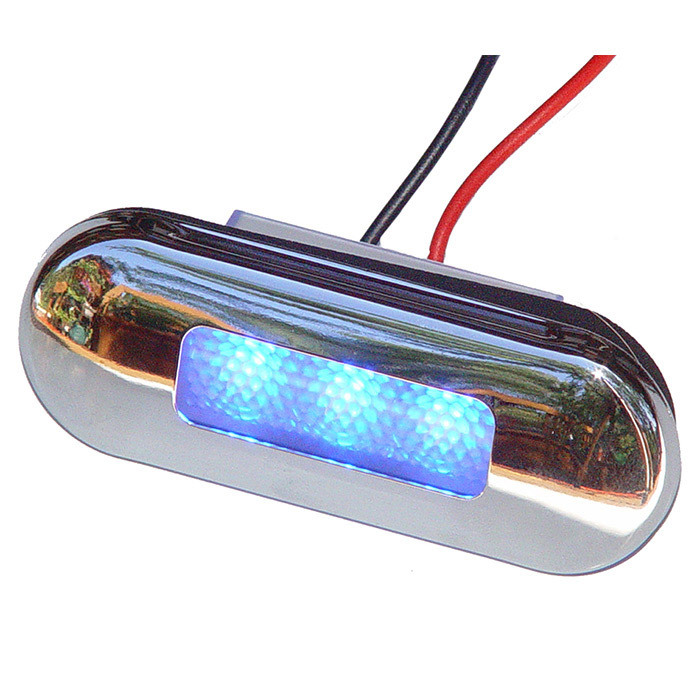 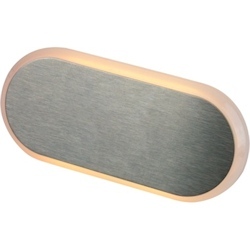 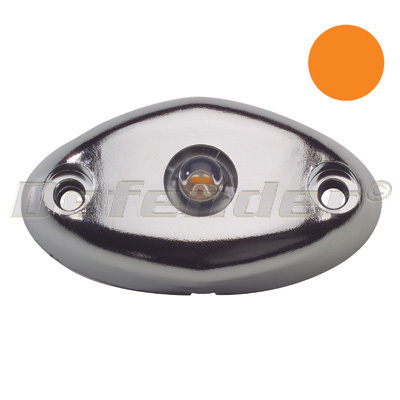 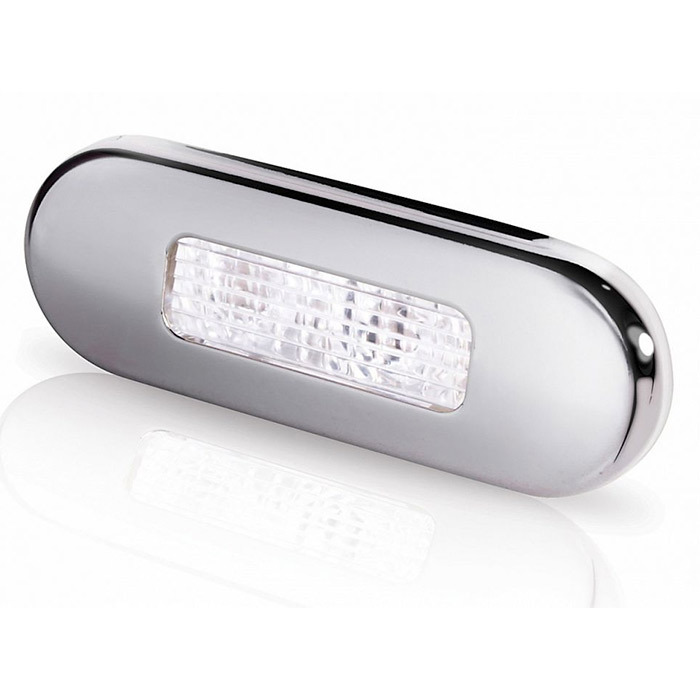 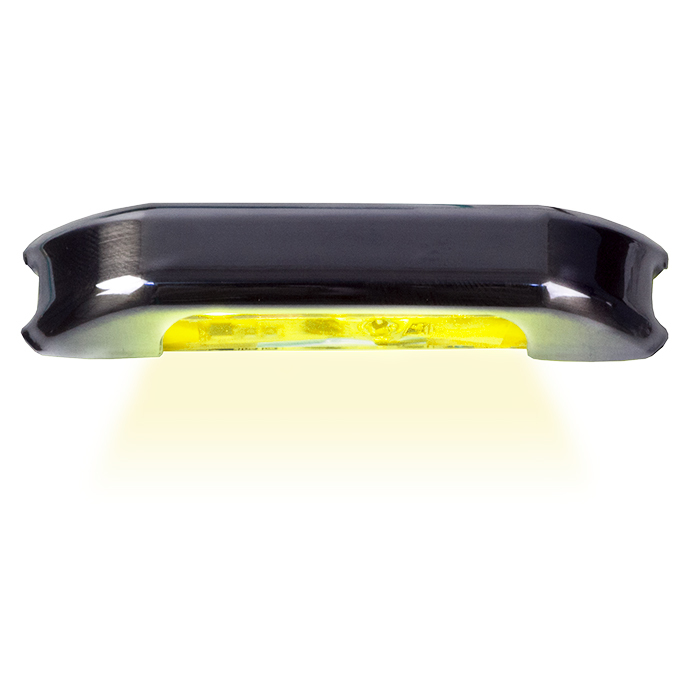 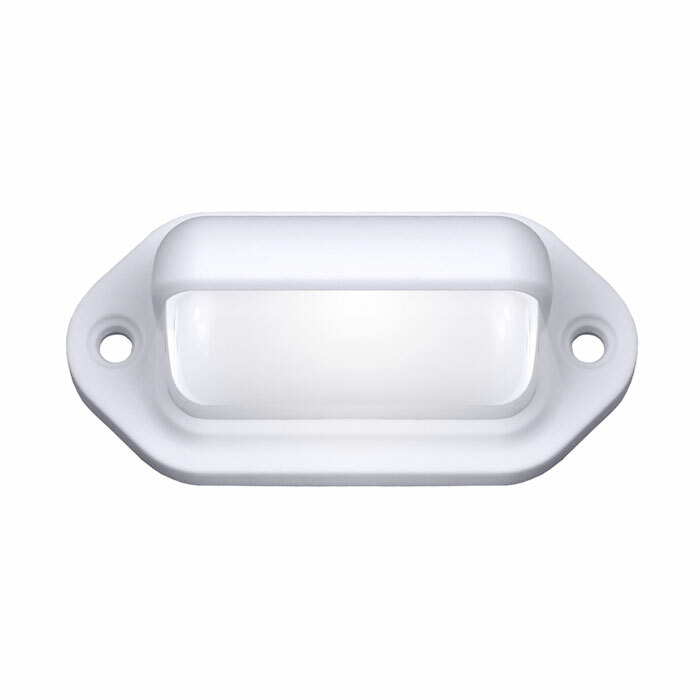 Mount: Recessed, Dimensions: 1.80" x 1.80", Cutout: 1.25" dia. Mount: Surface, Dimensions: 3.48" dia., x 0.72"
Mount: Surface, Dimensions: 1.69" x 0.65" x 0.40"
Mount: Surface, Dimensions: 1" x 1"
Mount: Surface, Dimensions: 2.88" x 1.5" x 0.44"
Mount: Surface, Dimensions: 3-15/16" x 11/16" x 7/16"
Mount: Surface, Dimensions: 2-3/4" x 11/16" x 3/8"
Mount: Recessed, Dimensions: 2-1/2" x 1-1/4" x 1-1/8"
Dimensions: 1-3/8" Square x 15/16" Deep, Cutout: 1"